In Hindu tradition, it has been a practice to cast the horoscope of a newborn since ages. Since, a birth chart is the representation of Nine planets and Zodiac in astrology the belief is that a birth chart will always represent the present, the past and the future of a newborn. However, the society would have turned morden, but the Indian culture still gives importance to the Vedic text of astrology. In fact, each of these nine planets and the twelve zodiac signs represents a certain aspect in a native’s life. Therefore, the Moon sign, the ascendant and the remaining zodiac signs and planets form a true picture of a newborn. Each of the above-mentioned zodiac and planets stand for different things in life. For example: Ascendant or the 1st house the house for self and their physical attributes. Similarly, the 2nd house is the house of income and family from the ascendant. Therefore, each of these zodiac signs has a certain representation. Again, as the Moon sign is the karaka or the reason for a sound mind, the balance eight planets too represent some aspect or the other in a native’s life. For example: Venus stands for love, marriage and progeny. Jupiter too stands for progeny and overall prosperity; Mars stands for Valour and physical strength. Sun is the Soul of an individual and their values and belief etc. Thus, the importance of the nine planets and their placements across the twelve zodiac signs give a complete picture of a native’s life. Given the various aspects to a native’s life, one would need to check several facets in detailed. Since, the placement of planets in the zodiac signs will also talk about any dosha or yoga in a native’s horoscope, the inquisitiveness needs to be quenched. Also, the longevity of a native’s life and if there is any serious aspect to worry about is also analysed in detailed. 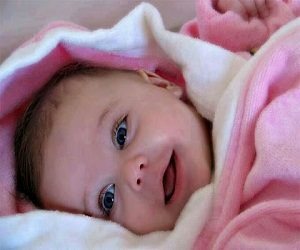 It so happens many a time that a newborn baby is born with Baalarishtha. Which means an ailment since childhood which need much attention? It can so happen that, despite giving the best medical treatment, one would require divine grace to overcome their ailment. These ailments are not mere coincidence. In fact, the fruits that a newborn would have to endure from their previous birth. 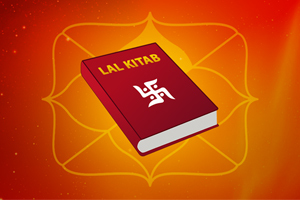 These aspects would need to be analysed in detailed and only an expert and learned astrologer can undertake the activity. The other reason, why only an expert and learned astrologer must undertake the process of making a birth chart is for accuracy. 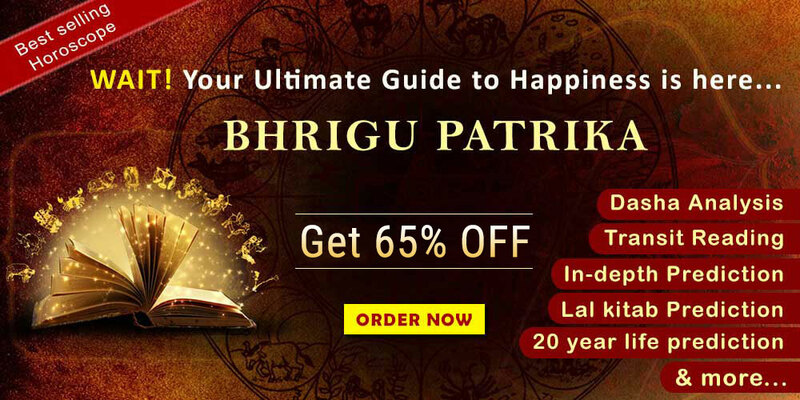 Since, astrology is a science of calculation, the exact placement of Moon sign, the Ascendant and placement of other planets is a must for an accurate birth chart. For this, a good astrologer would not merely rely upon the birth details given by the native or the parents of the newborn. In fact, they would cross check the details along with the gender of the newborn birth. Yes, every birth chart, if correctly constructed, then the exact gender of a new born baby will match with the birth details. Therefore, only an expert and learned astrologer can do the same for the querent. Again, in Hindu religion, the importance of a native’s birth is to accomplish their Dharma duty, Artha which means career and income, Kaama: meaning desire of a native and finally Moksha which is liberation. The entire religion of Hinduism is based on these four pillars. 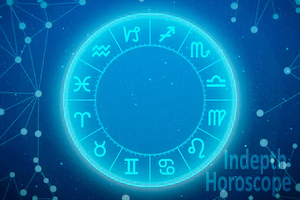 Therefore, at the time of a newborn, the inquisitiveness to know these four pillars in detailed also drives the motive to construct a birth chart. For example: If one would go by the Hindu mythology, divine souls such as Gautama Budha, Intellectuals like Chanakya and great warriors like Chandra Gupta Maurya were all declared to be born to reach the highest pinnacle in their life time to attain name and fame. In fact, their destiny was read by great astrologers of their time and had given their Verdict. One would also say that these greats souls enjoy name and fame even after their lifetime. Hence, astrology give direction to their mentors to choose them as their disciple and train them for their future. 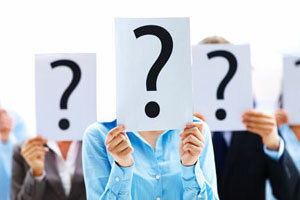 Therefore, to know more about one’s life and to get the birth chart prepared by expert and learned astrologers, the readers can visit our website at wwwfuturepointindia.com Or write to us for more details at mail@futurepointindia.com. Also, if parents are expecting a new member in their family, then too they can write to us to know more about the service.